TIMESHONGKONG, JAKARTA – Eggs are often included in the breakfast menu. This is because eggs are easily to process. In addition, this protein-rich food has also a lot of benefits to body's health. 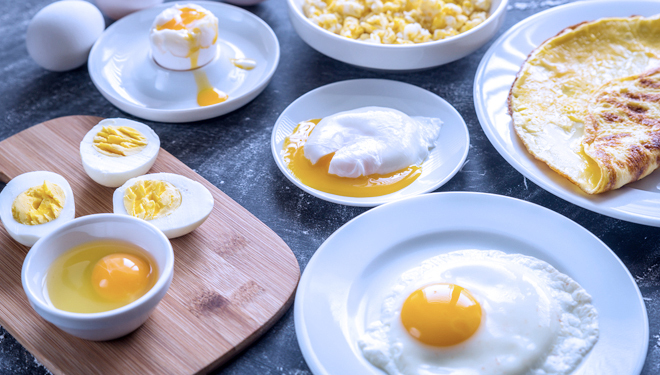 According to research conducted at the University of Eastern Finland, consuming one egg a day can minimize risk of type 2 diabetes.